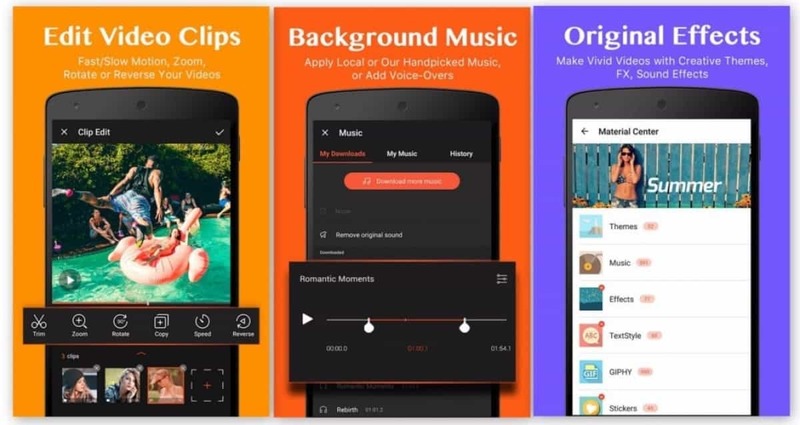 FILMIGO Video Maker is the easiest way to edit photos with music and make attractive videos. It makes a spark video with their awesome features. 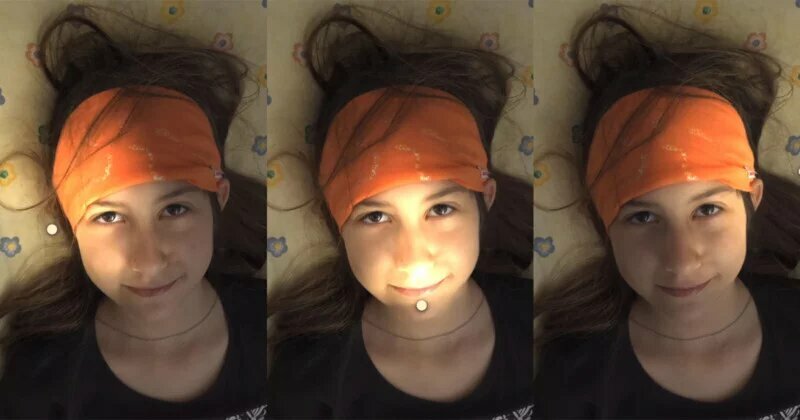 New immersive illumination app which only works on the Smartphone which has a portrait mode, known as “Apollo”, compatible with only iPhone 7 plus and later. 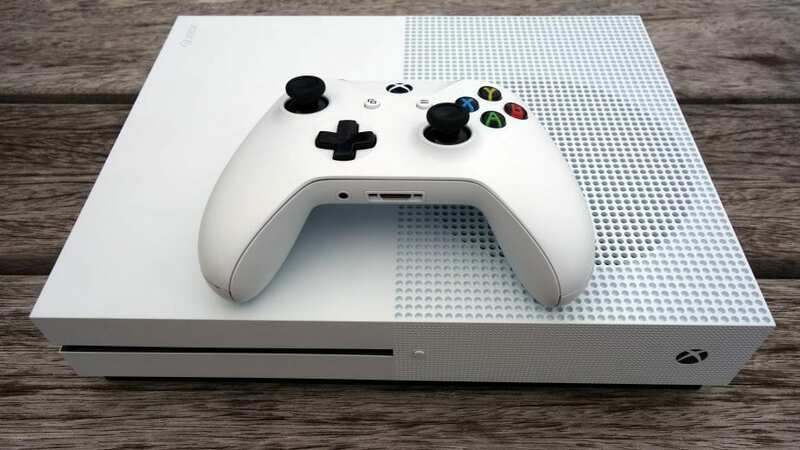 Microsoft produced Xbox One S is coming up in the market at around mid of April, which is going to be an important asset to Microsoft in the Xbox gaming world.